Your pet becomes part of your family and part of your life, and just like the death of a loved one, the death of a pet can be just as devastating. The loss of a pet can be even more difficult when grieving individuals don’t have an understanding support network. This is why the Humane Society offers trained volunteers who will listen and support individuals through the grieving process. There are group sessions that are offered on the first Wednesday of each month. These give those mourning the loss of a pet the chance to talk with others who are experiencing the same feelings in an open, compassionate setting. 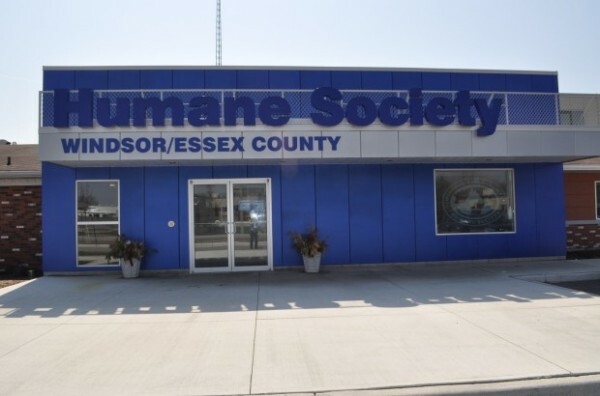 Anyone who has lost a pet and would like to participate in this program is encouraged to contact the Humane Society and get connected with a bereavement program volunteer.